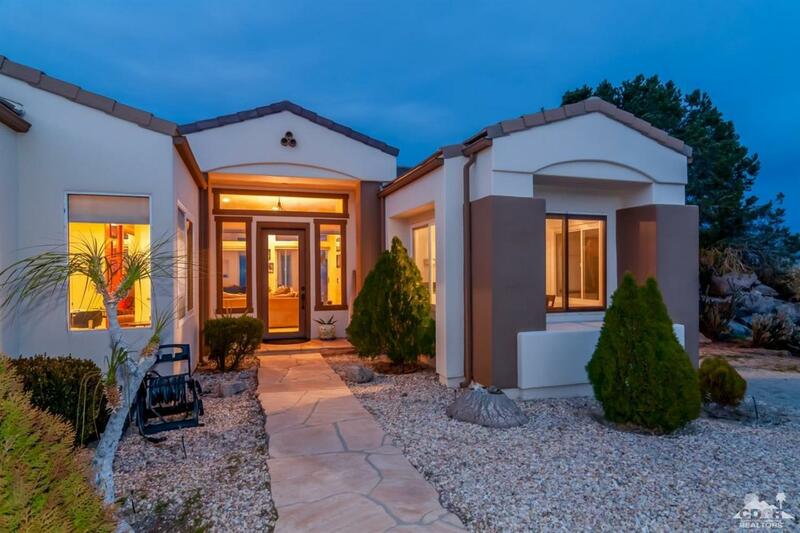 Your hilltop retreat situated in Pinyon Crest 20-minutes above Palm Desert. 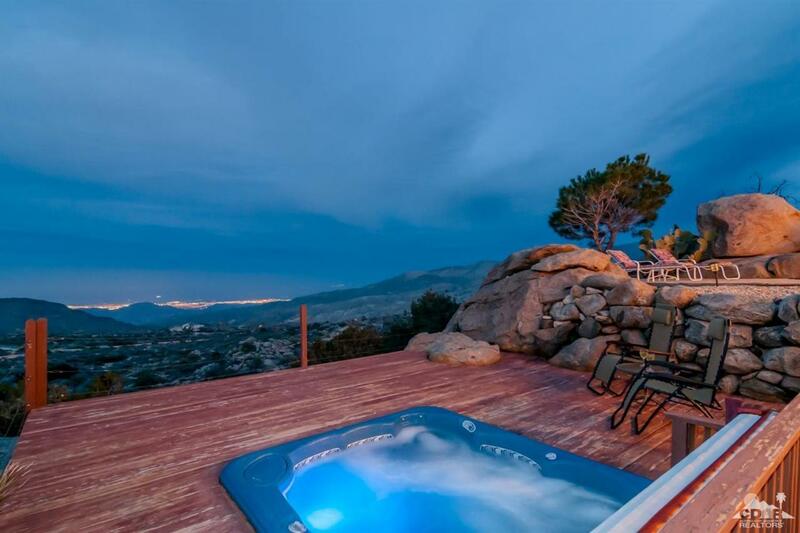 Perched on a hilltop overlooking the Coachella Valley, this beautiful home offers so much value. 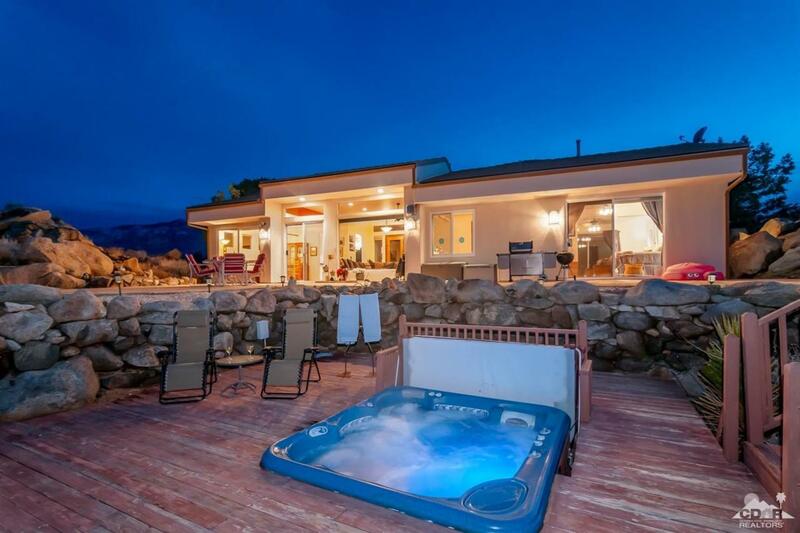 Private and peaceful with pool, spa and waterfall, a large deck to simply relax or entertain family and friends while enjoying vista and mountain views in every direction. Inside and outside become one with lots of glass. Open living and dining room with fireplace-stove, cooks kitchen with island and breakfast area. 3rd bedroom is open to living-room currently used as office-art studio. 2nd guest bedroom tucked in the back and spacious master suite with big Views. This home is equipped with a new generator to provide power if storms come through. An oversized double garage and short, yet private dirt driveway. This home will not last. 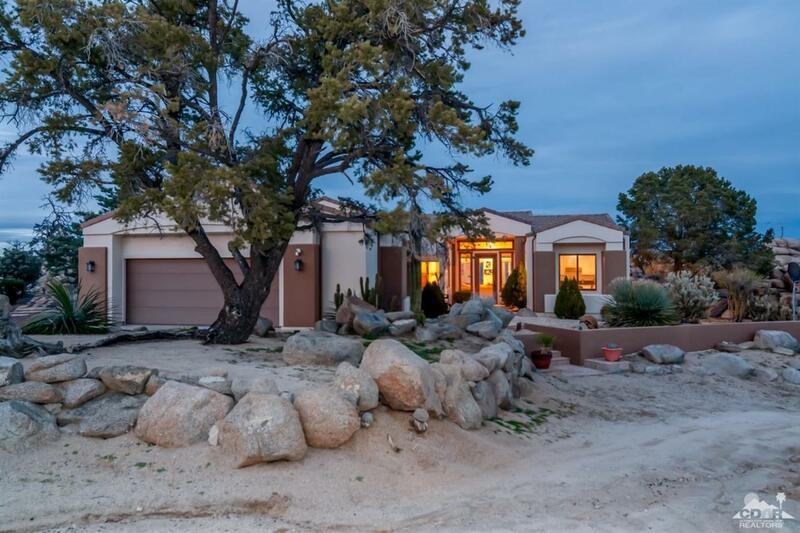 Come find your private desert hillside hideaway. Listing provided courtesy of David Kibbey of Pacific Sotheby's Int'l Realty.